Use this simple guide to DIY your own natural moisturizer. All you need is the right combination (just two ingredients!) and you’ll be well on your way to the softest skin of your life. 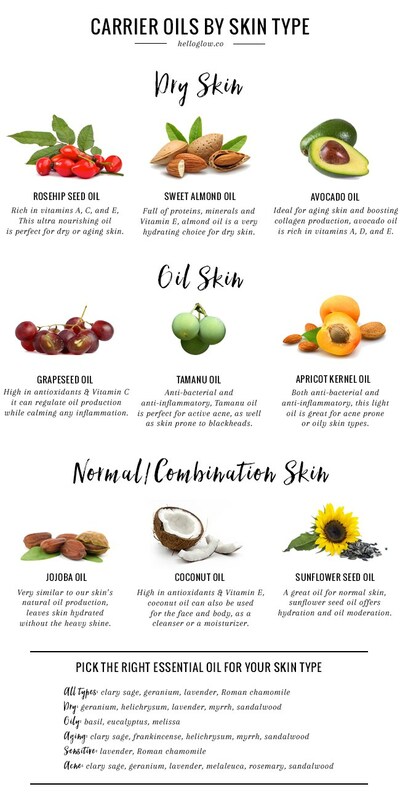 The formula is simple: Carrier Oil+Essential Oil. The possibilities are endless and can address the full spectrum of skin concerns. ***It is best to dilute essential oils. A good rule of thumb is: For every 1 ounce of carrier oil, add no more than 12 drops of essential oil. ***Always do a patch test before using an essential oil. Take a cotton swab and apply a small amount of the undiluted essential oil to the inside fold of your elbow. Wait approximately 24 hours, and if any signs of irritation appear (redness, rash, etc.) discontinue use. 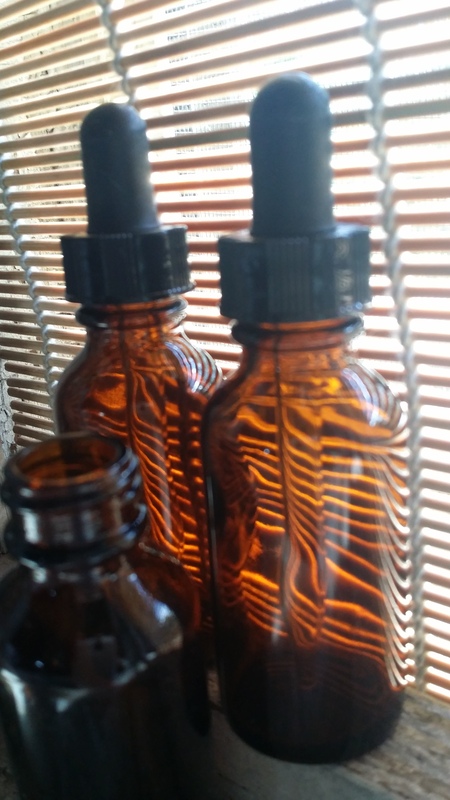 ***My favorite combination for warm weather and sunny days is Coconut Oil+Frankincense Essential Oil.